Pimples! All women hate them! 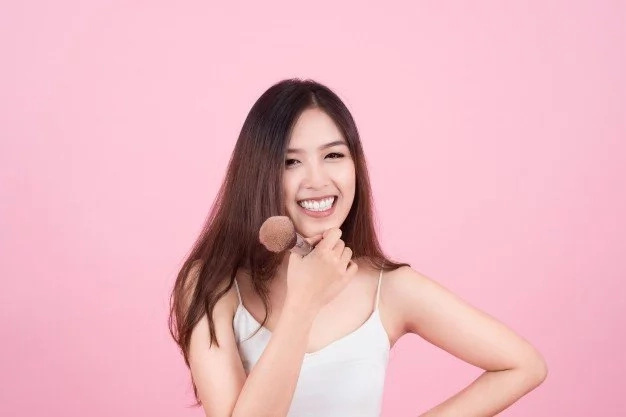 We are willing to spend a lot of money on expensive cosmetic products and try various home remedies just to get rid of them. The worst thing is that they disappear and then appear again after a while. Why?! What is the reason? 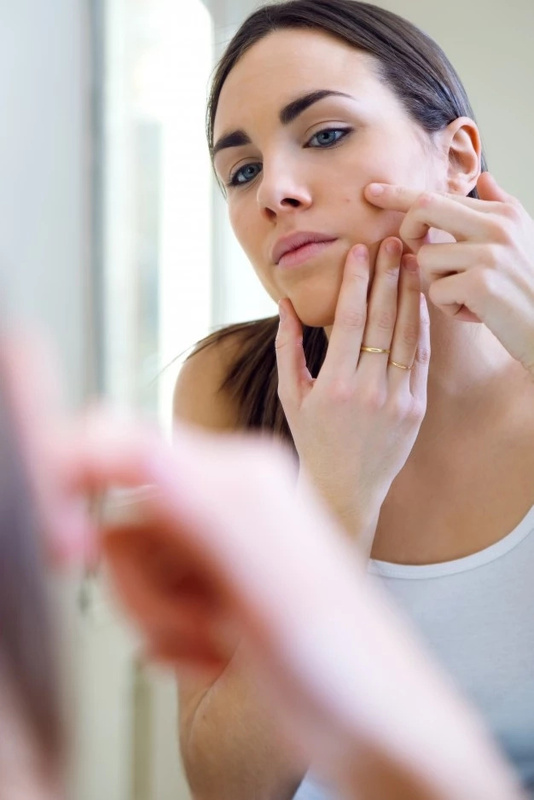 Dear reader, you should know that frequent appearances of pimples on your face indicate a health problem. What’s more, your body gives you signals that something is going wrong. It is very important to listen to your body. 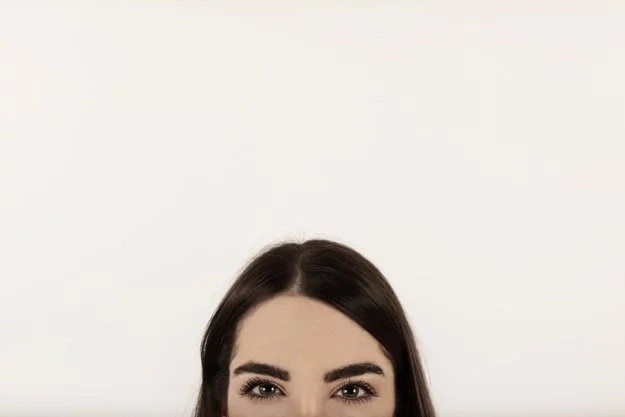 Traditional Chinese medicine confirms the fact that a weakness or toxicity in a certain organ or gland in the body can result in acne showing up on certain areas of the skin. 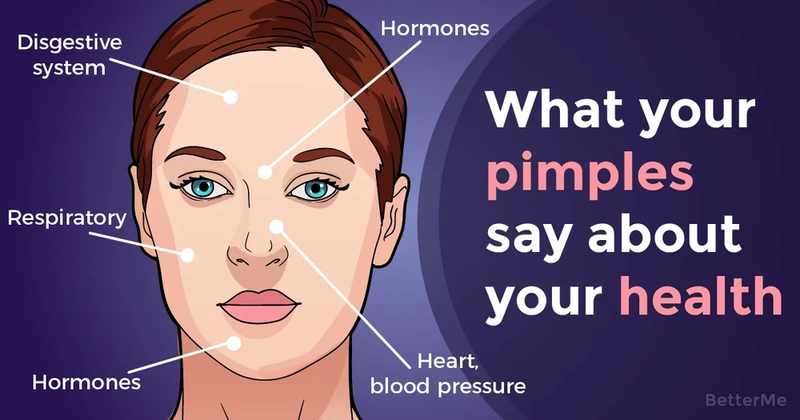 Today we want to touch upon the topic of pimples and help you understand what they are trying to say about your health. We will try to describe the areas where the pimples often jump out and what it means. Let’s start to consider the facts! If you notice pimples on the forehead, it can mean that you have problems with your digestive system. It may also indicate liver problems, stress or sleep disturbance. To avoid this, you should sleep 7-9 hours a day. We also recommend you to drink some healing herbs and hot water with lemon in the morning. This indicates that you are a junk food lover. It’s time to start following a healthy lifestyle! Also there is one more possible cause – alcohol. One evening drinking with friends and then pimples pop up between brows in the morning! We constantly come into contact with polluted air on the street and even at home. Toxins very badly affect our skin causing the appearance of pimples. We recommend that you add some plants to your home. They will help to clean the air. By the way, if you have a sweet tooth , then your cheeks can be covered with pimples too. The appearance of pimples on the chin indicates a change in your hormones. You should try to pay extra attention to your skin care before your period. You may want to eat foods that can help you regulate your natural hormonal cycles. Remember one simple thing – You should always listen to your body!